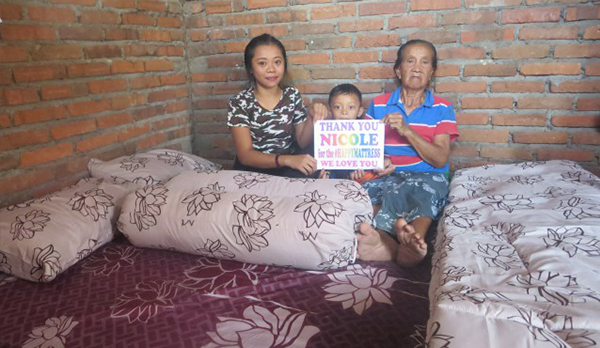 Over the Christmas period, Bali Children’s Project ran our very own happy mattress appeal, aimed at helping children who sleep in poor coniditions. While most programs focus on long term educational benefits, it’s hard to ignore the living conditions of children from poor families. 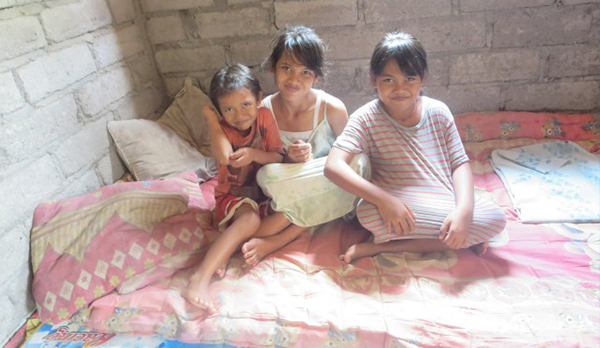 Having received a brilliant response from supporters, we got busy with deliveries, surprising children all over Bali. After supporters Karma House and the Yogi Lab saw the Christmas Appeal, they got in touch to see how they could help. Our appeal itself was technically over, but the kind people at Karma House suggested they run their own appeal, with all donations going to fund mattresses for children who need them most. Of course, we said yes! The team at Karma House kickstarted a massive new #happymattress aimed at raising 100 mattresses in 100 days. The appeal included harnessing the power of social media, running events, a silent auction and sharing videos to drum up support. 100 mattresses seemed like a grand target. After just a few days, it became clear that the dream may actually turn into reality. In fact, Karma House and the Yogi lab managed to reach their target in just 23 days! That’s right, they raised enough funds for 100 mattresses in 3 weeks! Employing 14 Sponsorship Co-ordinators whose job it is to look keep tabs on children in our program, it wasn’t difficult to find children needing new mattresses. 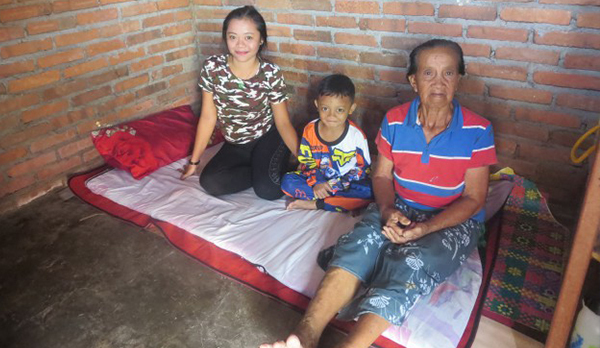 Many children in Bali sleep on the cold hard floor, or on makeshift beds and hardly ever with a mattress. When families struggle to afford basic living, mattresses are a luxury they never expect. 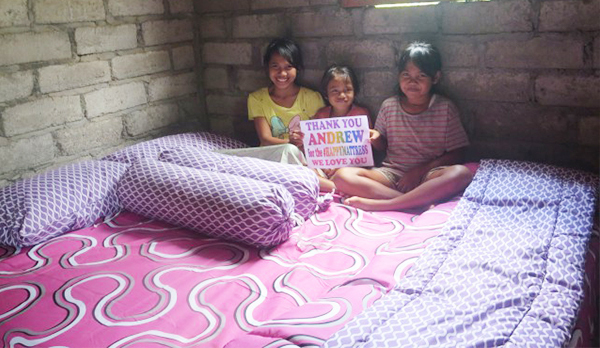 So you can imagine the joy when children saw new mattresses, complete with bedding sets delivered to their houses. Our team has already been busy delivering the first batch of mattresses, with more deliveries ongoing throughout February and March. Donors will all be receiving thank you photos over the coming weeks. Things get even better. While Karma House and the Yogi Lab have already reached their target, it’s the ‘100 days’ that they’re committing to fundraise for. Up until this point, they have raised an incredible 14,955 USD – enough to buy over 100 mattresses!